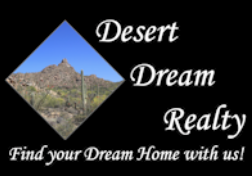 Darren is a true Arizona native and grew up in the New River, Desert Hills, and Cave Creek areas. He’s been buying and selling real estate for many years and is intimately familiar with rural properties in the areas he grew up. Darren’s main focus is to help sell your home for top value, in a timely manner and with the least amount of hassle. 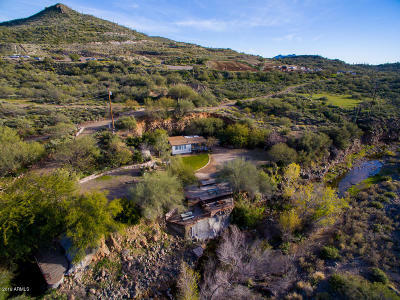 Darren has earned a bachelor of science degree from Arizona State University which gives him further insight into issues in the rural areas like floodplains, septic systems, access, road maintenance, wells, and more. Darren’s knowledge and experience, as well as his negotiating expertise, serve all clients extremely well. Darren’s main focus is in working with sellers to price, list, and sell their home in the most efficient and profitable way for the client. Once a contract is written for a listing, Darren negotiates for the seller and focuses on obtaining the best price, in the least amount of time for the best terms. Darren implements our Proven Home Selling System which uses the Smart Home Seller Program and 21 Point Marketing Plan. Darren coordinates activities with the Team and is the point of contact for all communication with the Sellers.